At Digiwatch we also provide monitored alarms which immediately alert Gardai, keyholders and any other relevant emergency services should they be activated. We use tried and tested technology to guarantee the security of your premises, backed up by our team of highly skilled operatives. 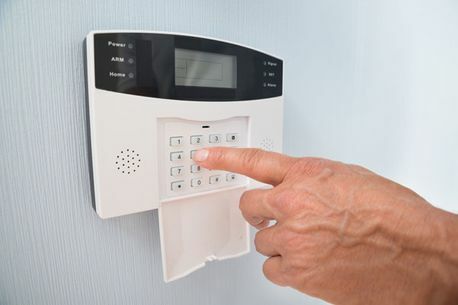 Our alarm monitoring systems can be combined with any of our other security solutions to provide maximum protection. All intruder alarm systems installed by Digiwatch are installed to the appropriate Irish and international standards. Digiwatch can monitor any connected alarm, regardless of the system used by your previous monitoring company. When your alarm system activates a signal is sent to the Central Monitoring Station. The Monitoring Station receives the signal and your details automatically flash on the screen within seconds. A controller immediately acts on your behalf notifying the Gardai, keyholders and other relevant emergency services. Protect your home or business with our innovative alarm monitoring systems. Call us to find out more.